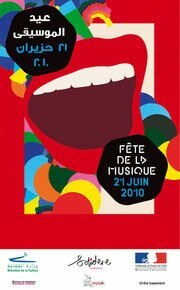 The Fete de la Musique in Lebanon which usually presents great artists and bands, will happen again as usual this 21st of June, 2010. It will take place in Beirut, Downtown area, Hamra and Gemmayze. Confused what to get for Father's Day?